"A funny game! ... Illustrations are as fantastic as those of Lyly Fairy" - Paola, 34 years old, Mom. "A pleasant way to spend time with my little children" - Lory - 41 year old mom. 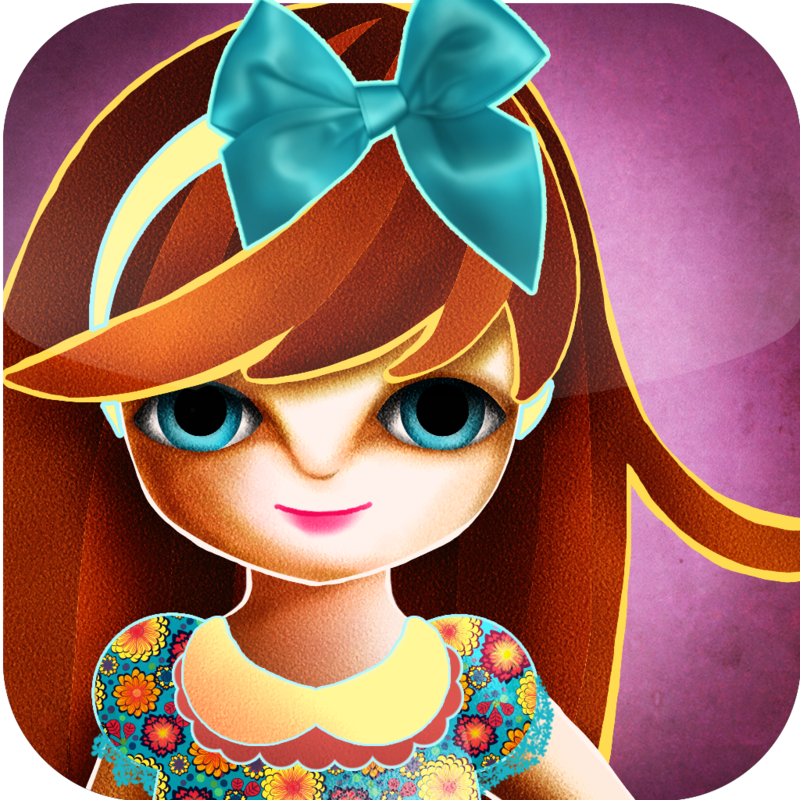 The game allows you - with simple gestures - to dress up Fairy Lyly and create thousands of different combinations of clothes and accessories. Colorful, fun, full of animations and sounds. All illustrations are hand made with love. Dress up your Lyly is the ideal game to entertain your children!